Toilet Equipment Top View Collection For Interior Design.Vector.. Royalty Free Cliparts, Vectors, And Stock Illustration. Image 101596095. 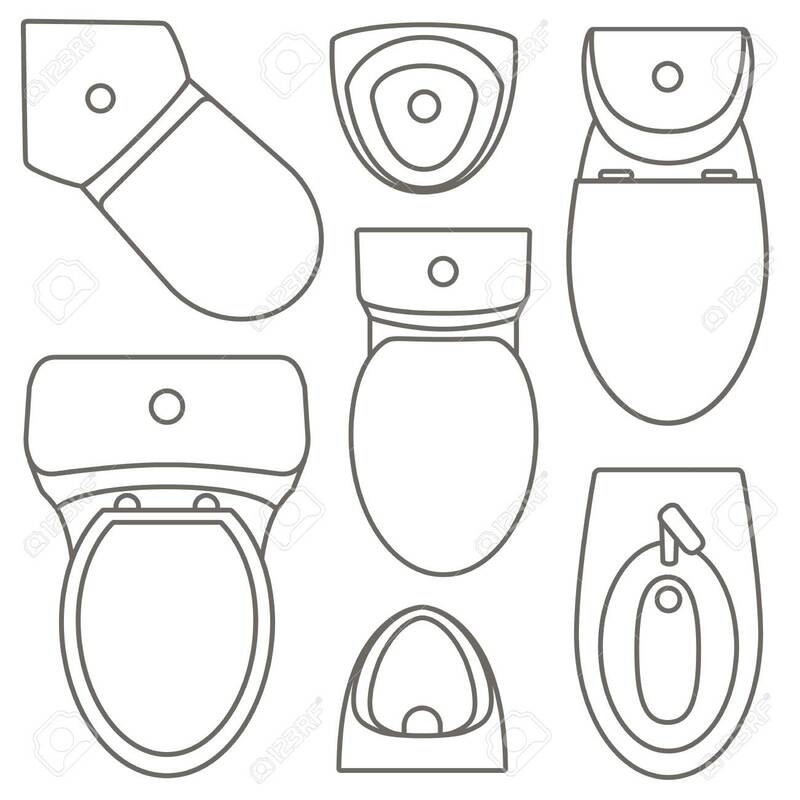 Vector - Toilet equipment top view collection for interior design.Vector contour illustration. Set of different toilet sinks types. Toilet equipment top view collection for interior design.Vector contour illustration. Set of different toilet sinks types.